This post was due several months ago before I went overseas, but due to different problems, it finally came today. Well, every caffe primo restaurant has a large number of customers. Many of them are fully booked and occupied for most of times. When people say ” go to places where the locals go”, they mean it. However, I don’t really agree with the word because caffe primo is one of a negative example. 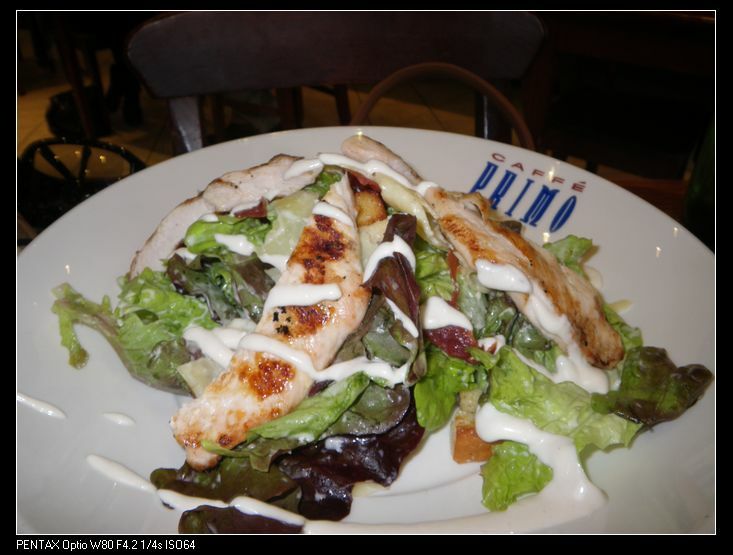 When I was in Uni many years ago, a group of us used to love to go to Caffe Primo on Saturday to have their famous chicken salad. Laughing, talking and so on …..lots of good memories and joys. Since my graduation, I never went there again but in May, a good friend of my wife invited us for a food and movie “package” (:D) to thank me for helps. We accepted the invitation and went to Caffe Primo Norwood which was located just aside of the cinema. However, the experience, particularly food, wasn’t up to my satisfaction. 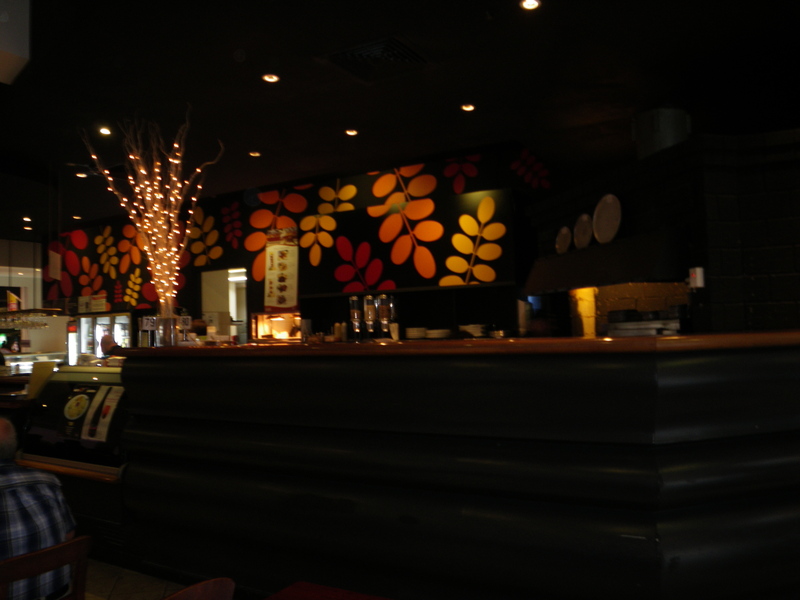 This is a restaurant with large dining areas and is always crowded, especially at pre/post cinema time. 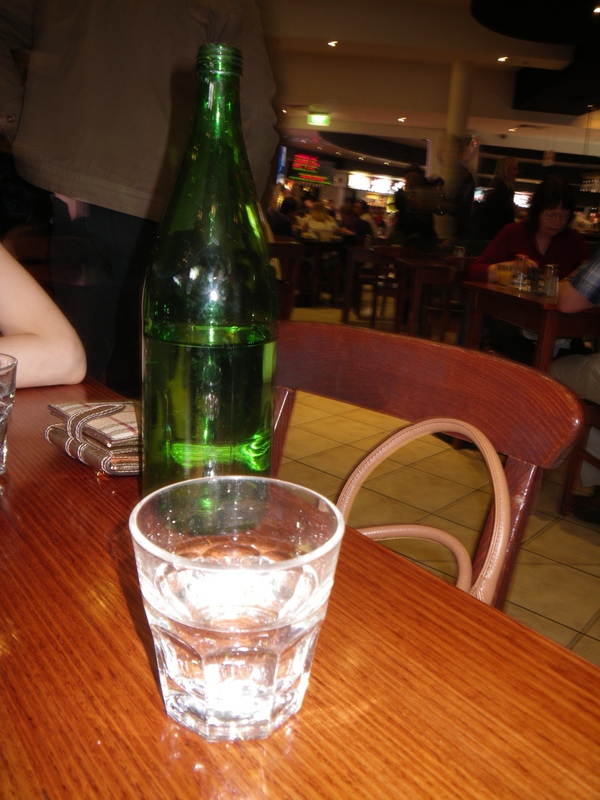 Customers order at the counter as in most cafes and can grab a free bottle of tap water …. 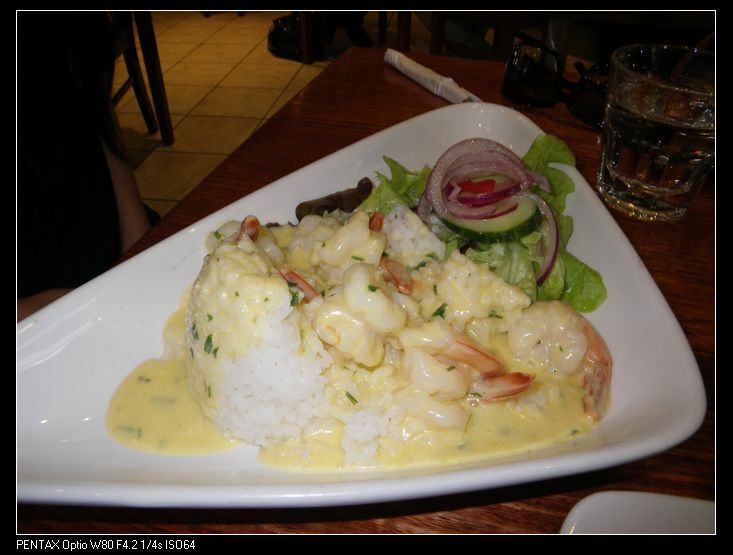 The friend ordered garlic prawn ($18.90). 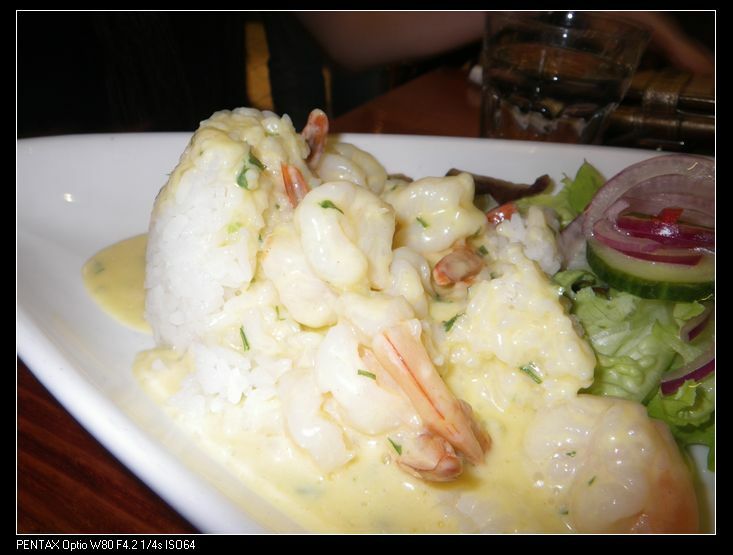 Honestly, this dish was not bad – a generous serve of prawns cooked in rich garlic butter with creamy, spicy and salty taste. I had a taste of the dish and found the only downside was the over creamy taste， but I think it was only me cos I am not really into creamy creamy dairy taste. Fortunately, I didn’t smell/taste any ammonia like I did in Fasta Pasta . The sides were rice and salad and can definitely feed a hungry one well. 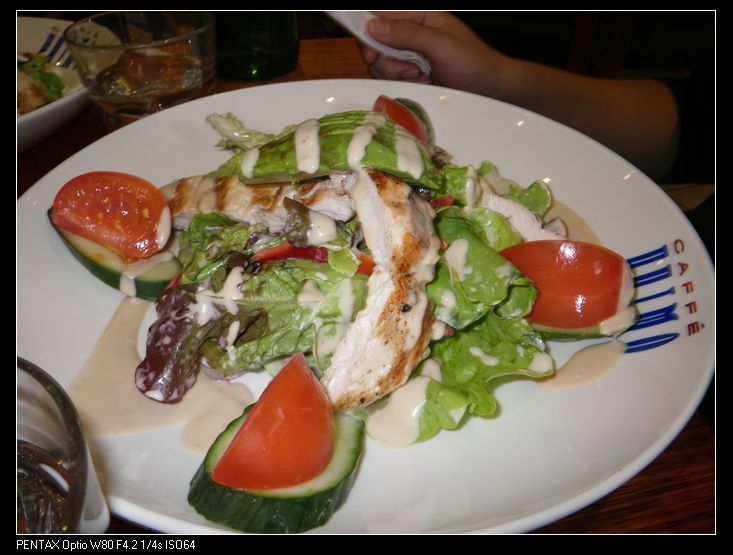 I thought I would stick on to my old time favourites, chicken salad ($16.90) and chef’s salad ($19.90). However, I was wrong again! 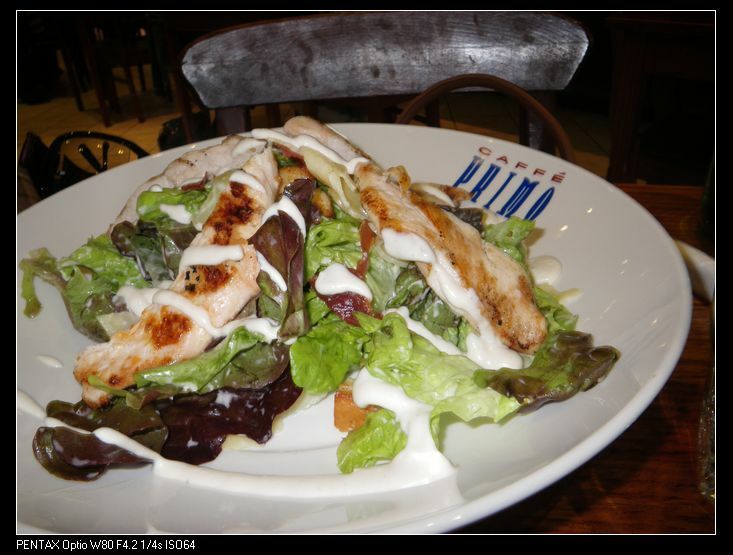 The two salads were nowhere near the taste in my memory. Maybe I expected too much from this place or my taste has totally changed. I don’t know, but the salads didn’t taste right. 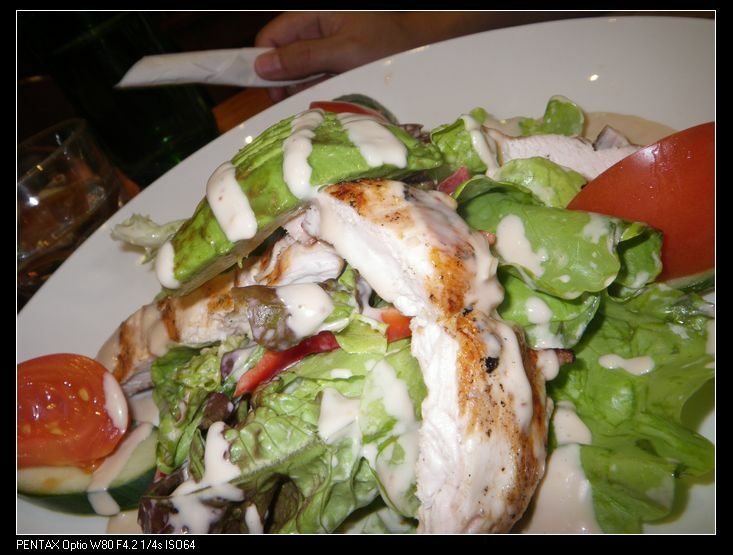 The salads were rather very smelly (from the cheese?, but it was not a cheesy smell!!!) and the chicken fillets were obviously pre-cooked and tasted very dry and tough. The worst part was that the two salads tasted exactly the same!!?? At least, I can’t find any difference on taste after a careful investigation. 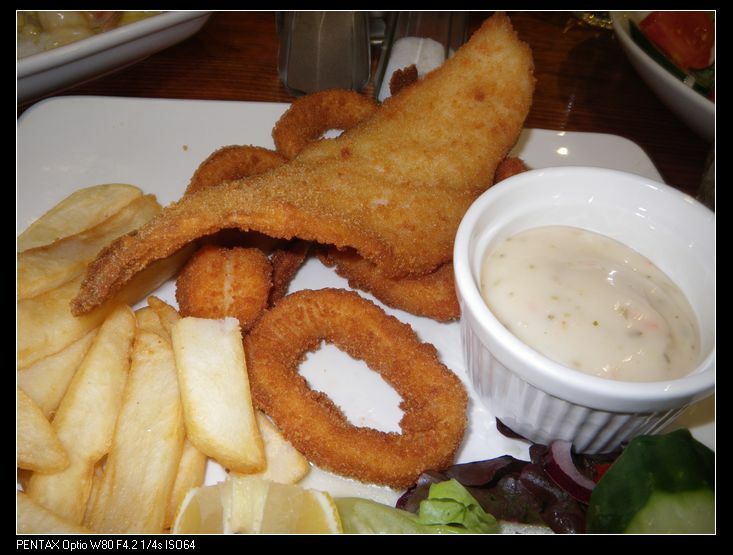 What a shame on these “once famous” dishes! 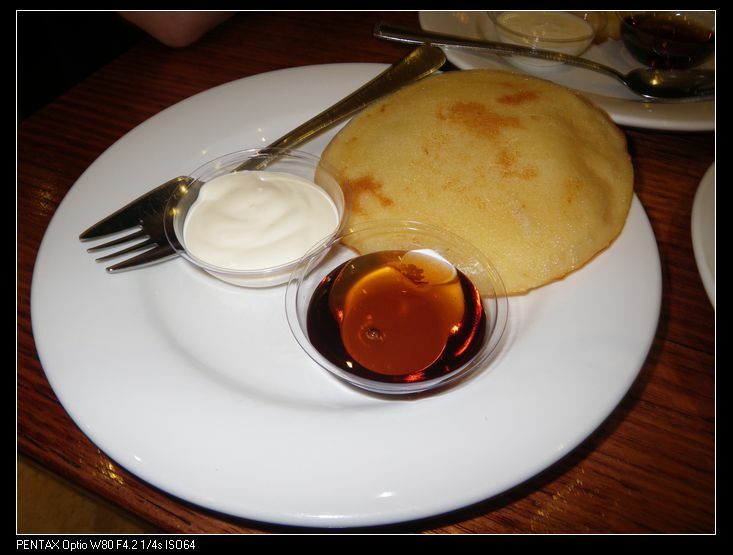 Okay, to be fair, diners get a complimentary pancake with golden syrup, which was sweet but ppl are paying for mains not deserts! I think this restaurant should work its out a better way. I know this is not a super good restaurant but lowering your price doesn’t necessarily mean you have to lower your food quality! 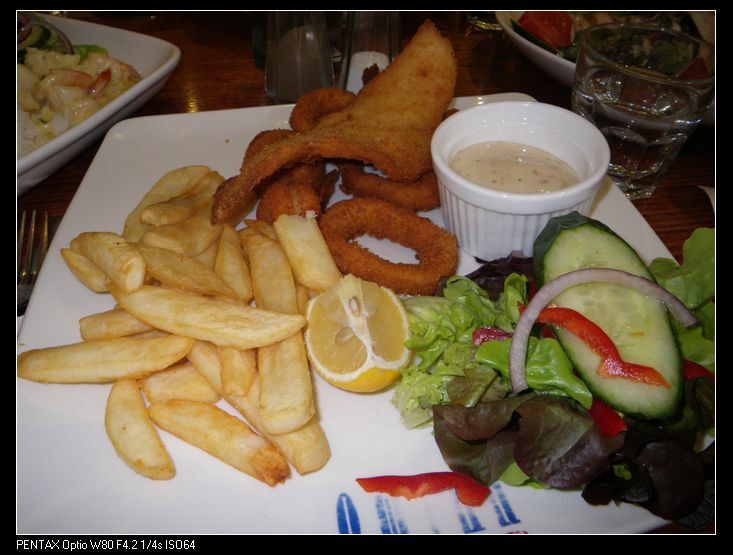 Be a real cafe chain not a fast food restaurant! 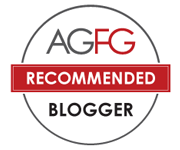 that food looks vile…The produce is clearly imported frozen rubbish..It’s incredible that A- you call yourself an ‘adelaide foodie and B- you waste your time writing about it! Well, the food is vile, but I guess ppl has to try everything out before they can say whether it’s good or bad. A foodie is not a food critic so I am more flexible to write things down. Anyway, thanks for your suggestions.